Stay ahead of the bad guys. 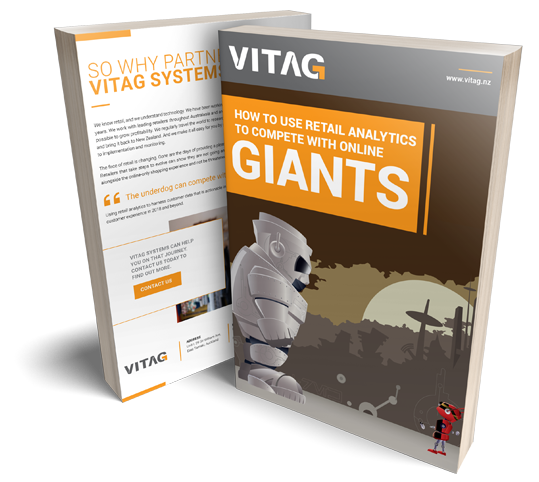 Vitag provides world-leading security systems and software, consultants who really know their stuff, and a nationwide network of engineers ready to deliver and support your retail business. From simple loss prevention systems to in-store business intelligence solutions, Vitag security systems are hard at work in almost every retail sector. From fashion, consumer electronics and pharmaceutical, to sports, office supplies and DIY. Vitag stops thieves in their tracks and unlocks bigger profits.